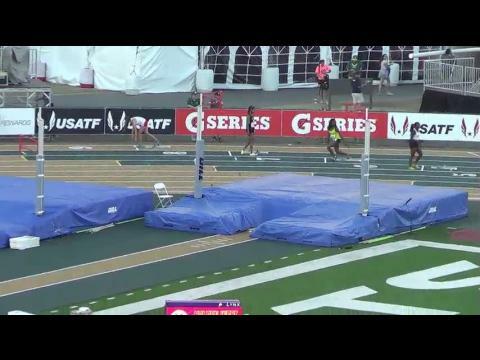 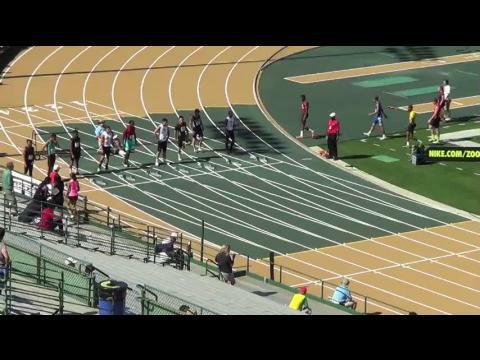 Isabella Fauria, a rising 7th grader from Roseville, California, recently ran some remarkable times against top high school competition at the Golden West Invitational on Saturday in Sacremento. 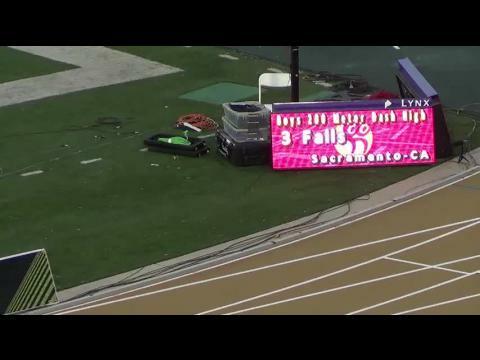 Despite her small size and stature compared to her fellow runners in the field, Fauria proved her might running a time of 2:19.51 in the 800 meter run for ninth place and then doubling back to grab second place in the 3200 meter run with a 11:09.94 performance! 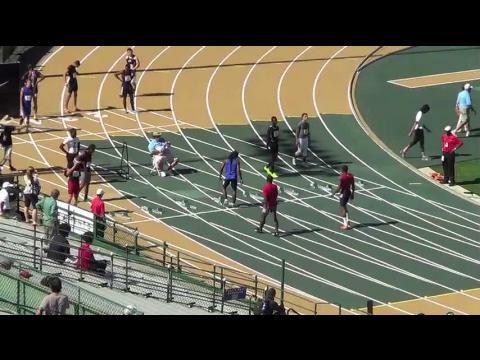 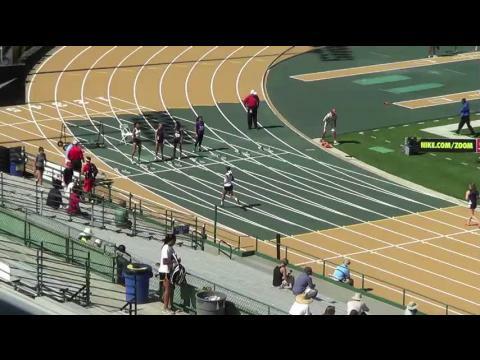 The oldest prep post-season invitational returns to Sacramento in conjunction with the USA National Outdoor Track & Field Championship. 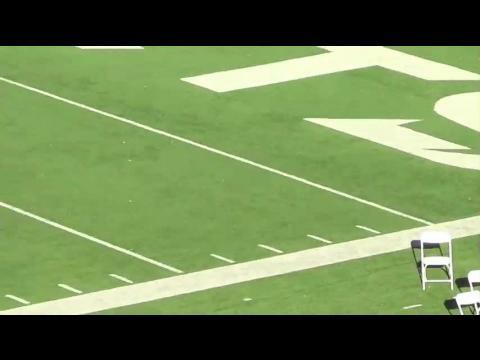 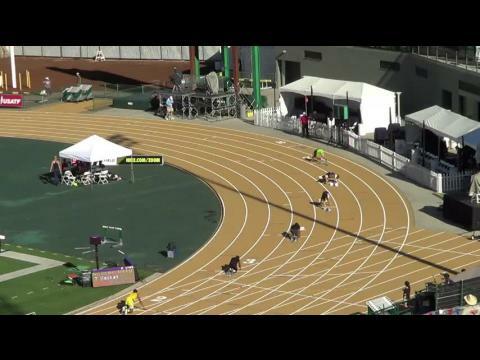 Here is the preview of the meet and all the top competitors from this Saturday's event. 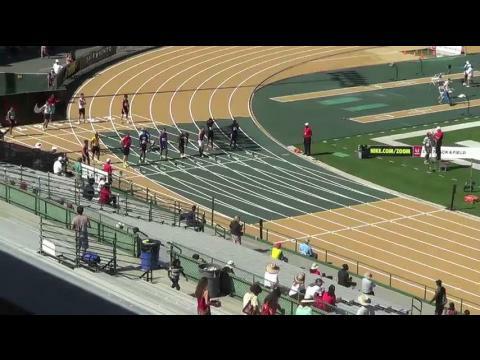 Dominic Carrese will be aiming at a big mile time Saturday at Golden West. 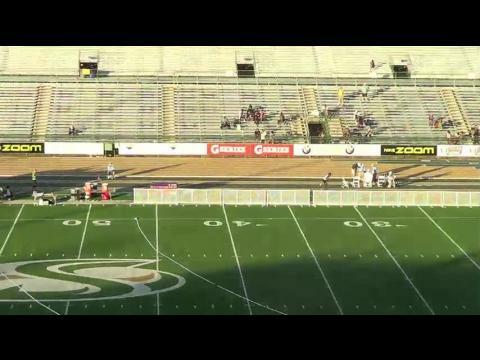 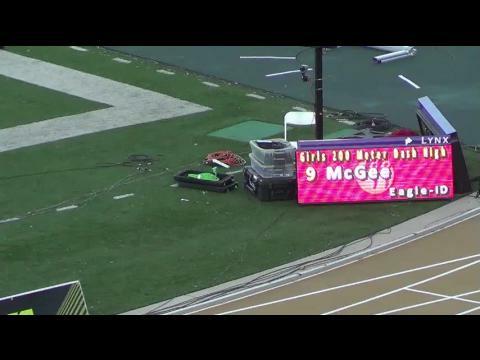 Colorado Track XC file photo. 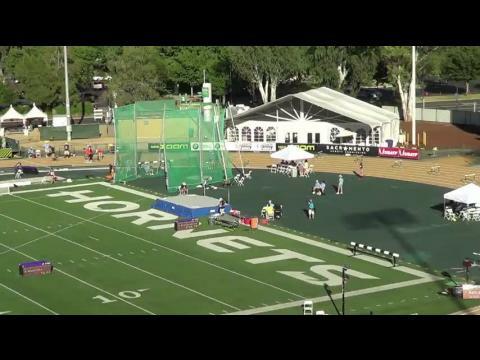 Here is a preview of the field event side of the meet with some great competitions in multiple events. 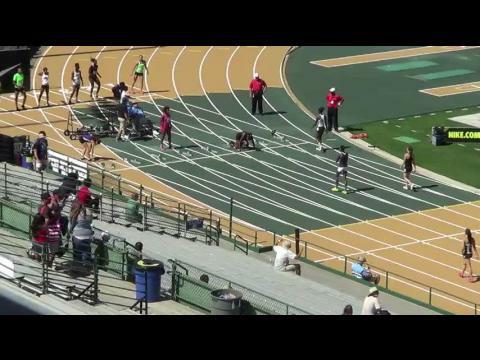 St. Thomas Aquinas sprinter Diamond Spaulding traveled the country this summer in hopes of getting the best competition possible. 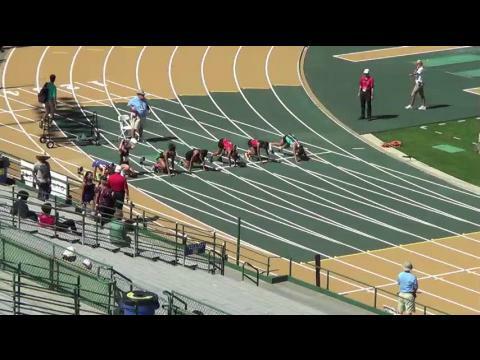 Spaulding, the 4A runner-up in the 200 and fifth place finisher in the 100 meter dash concluded her junior season at the Golden West Invitational in Sacramento, California. 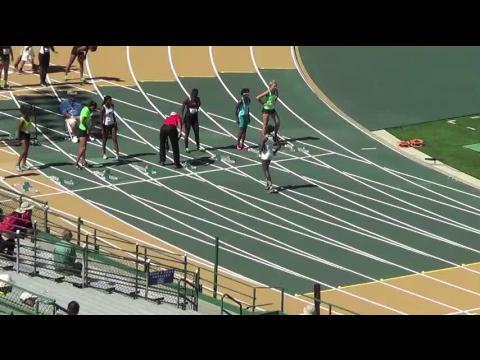 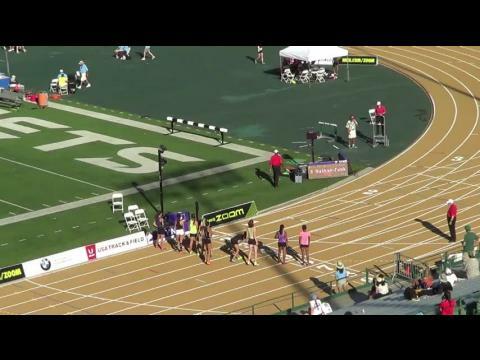 Lexi Reed rewrote her 800 and 3200 PRs Saturday in Sacramento. 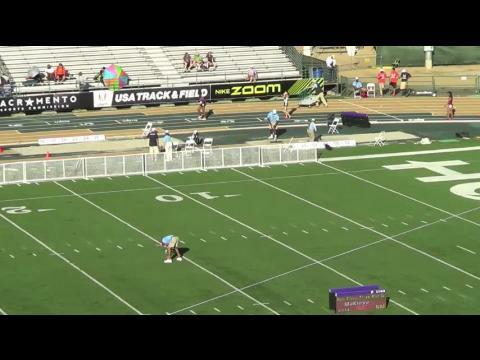 Colorado Track XC file photo. 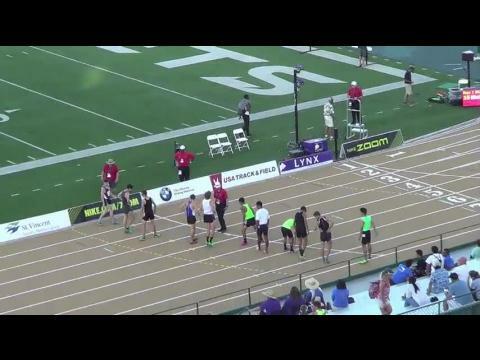 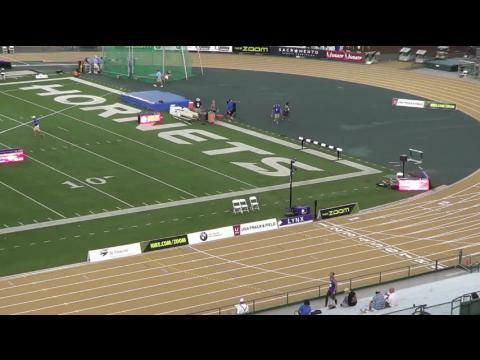 We are very excited to announce that on June 28th, one of the most historic high school invitationals in the country, the Golden West Invitational (GWI), will be livestreamed on this site for Milesplit insiders. 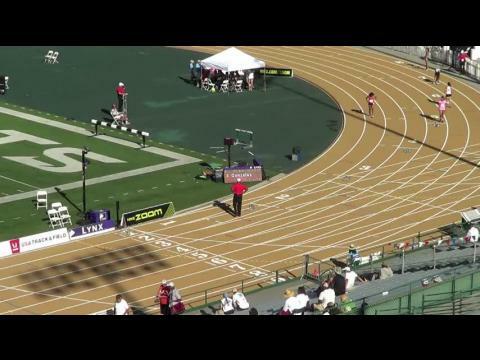 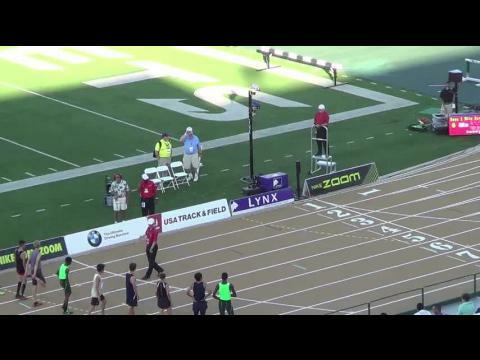 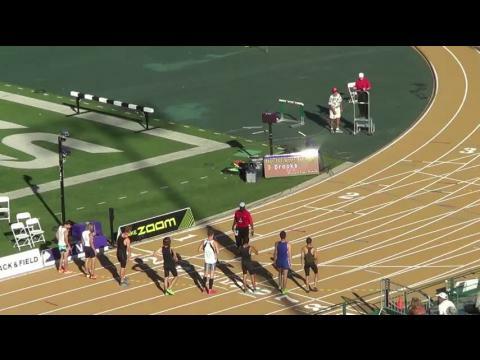 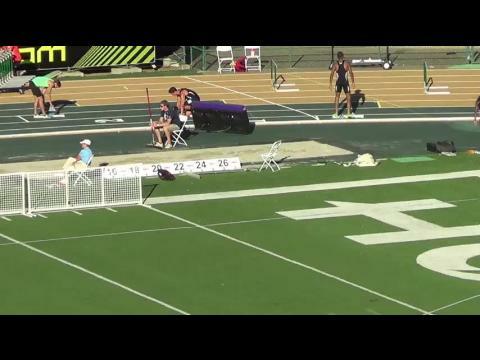 Complete results from the 2014 Golden West Invitational, which had over 127 MileSplit US national elite performances. 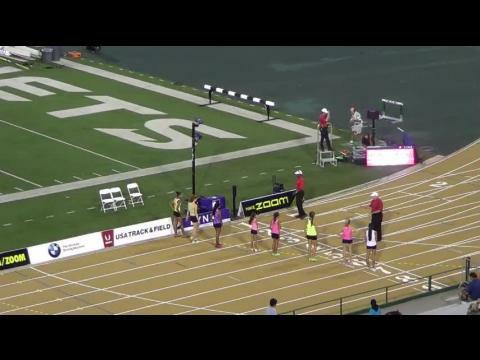 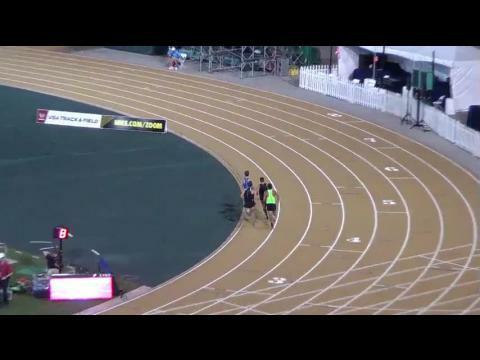 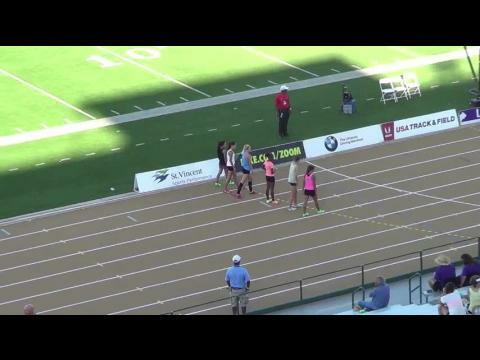 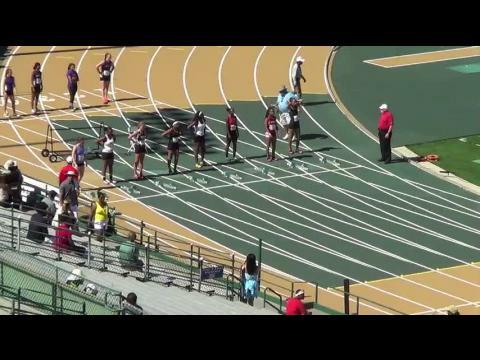 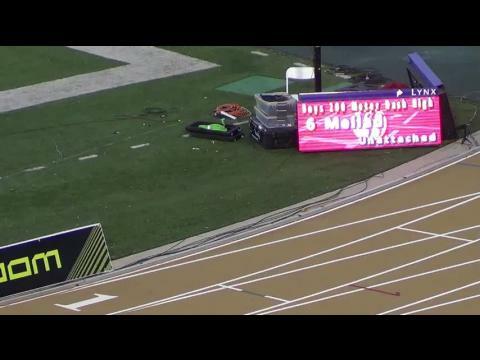 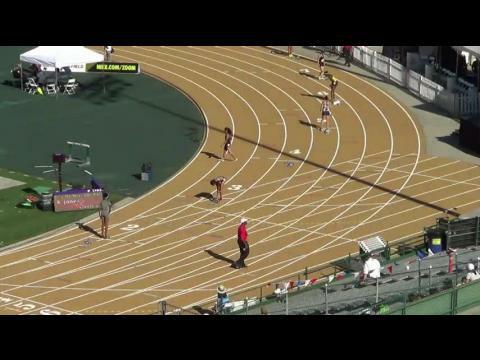 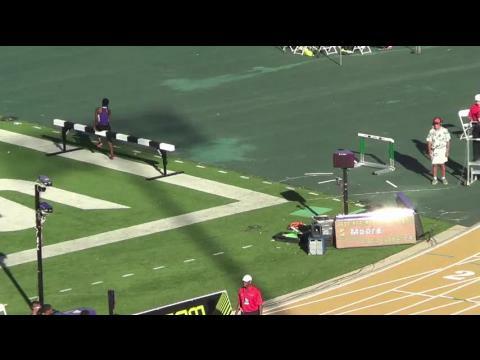 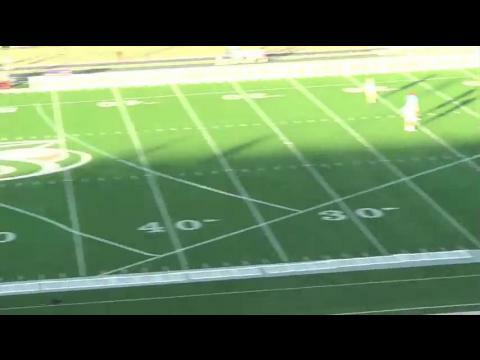 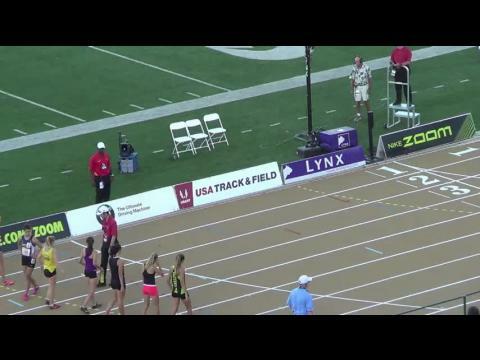 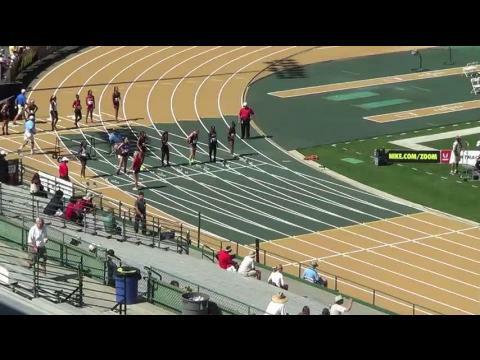 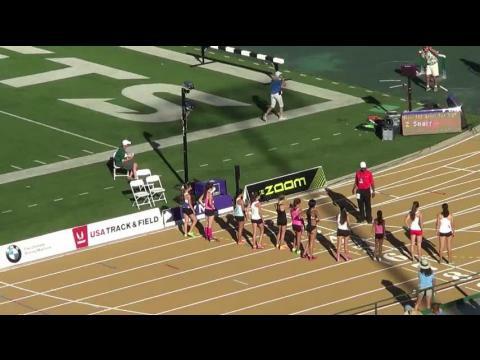 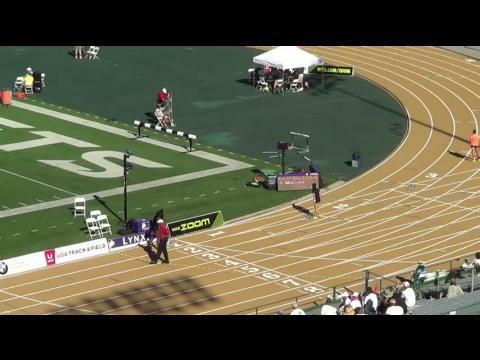 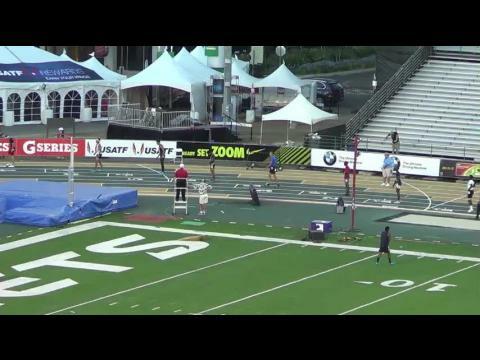 Watch Christina Aragon and Josette Norris battle in the mile at the Golden West Invitational resulting in two sub 4:50 races including a 4:44 win from Aragon.